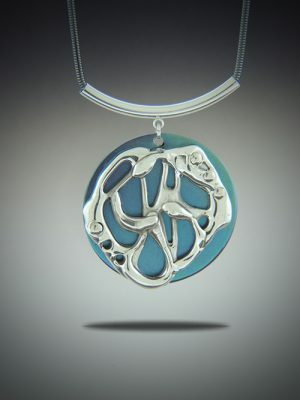 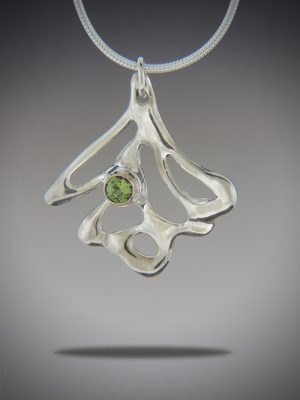 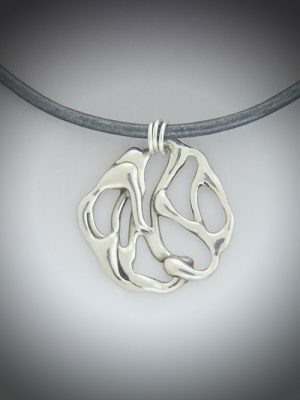 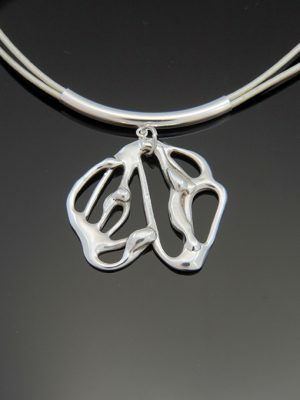 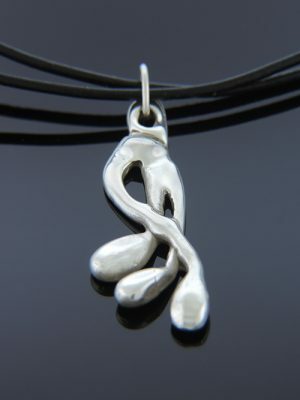 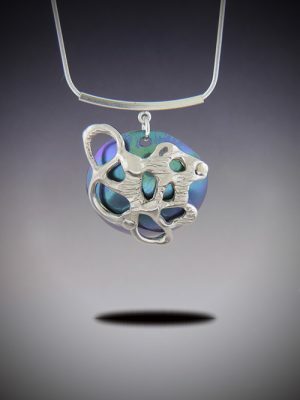 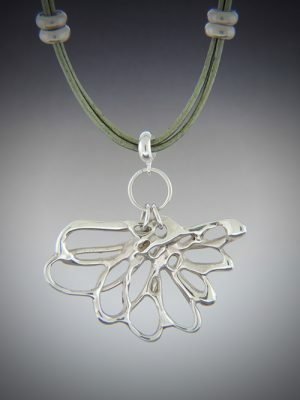 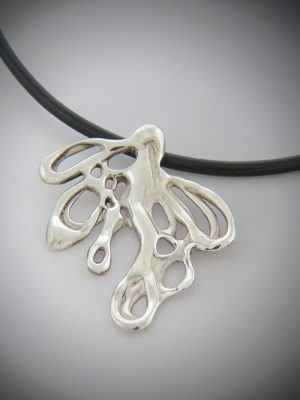 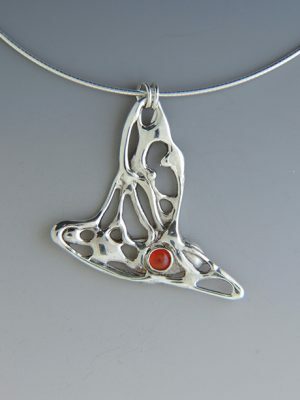 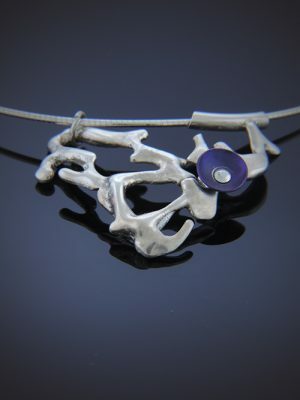 Items in the Sterling Collection include one-of-a-kind, sterling silver cast pendants that are inspired by various winged creatures such as angels, butterflies, and dragonflies. 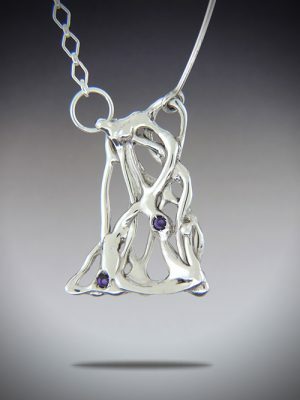 I’m also inspired by the Art Nouveau movement as well as nature in general. 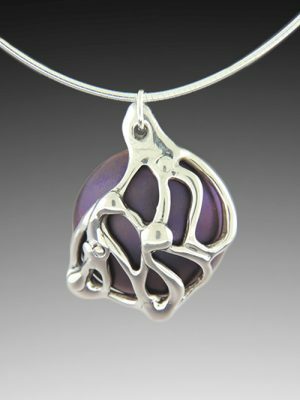 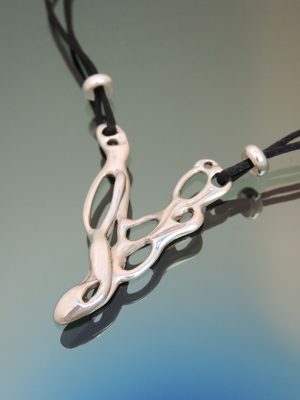 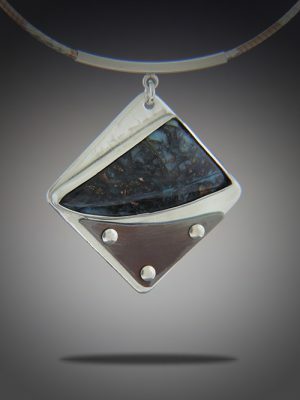 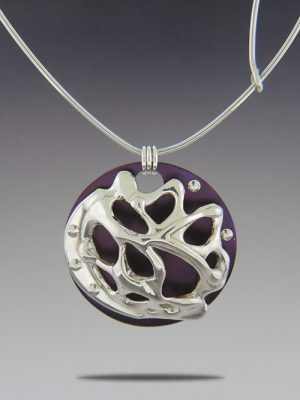 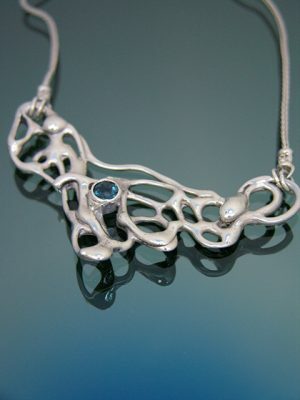 Most necklaces includes a sterling silver lobster clasp and two inches of extender chain with bead accents, often hematite.